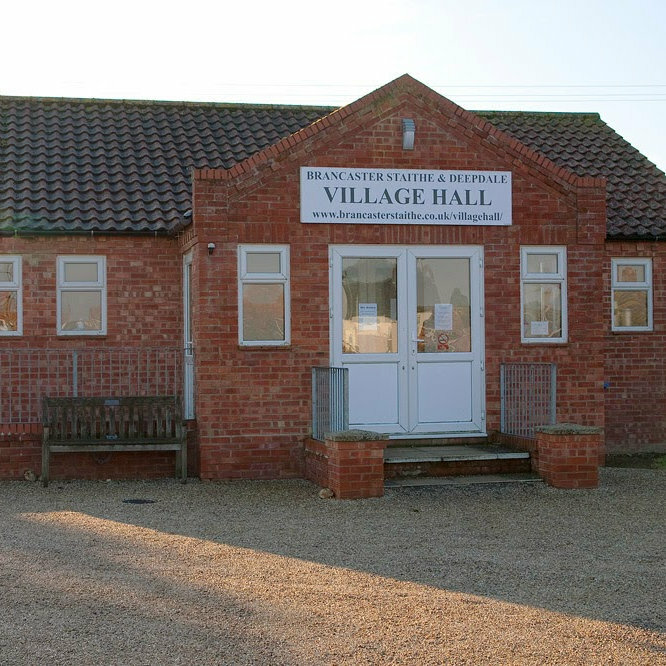 In 1940, a married woman and a screenwriter develop a growing attraction while working together on a propaganda film about the evacuation of Allied troops from Dunkirk. Catrin is a talented young copy-writer enticed to London from Wales by her artist husband. She gets a job as a script editor with the Ministry of Information, where she�s hired to write convincing women�s dialogue for morale-boosting propaganda films, and drafted to work alongside a colourful crew to produce the stories the nation needs during the Blitz. A charming, nostalgic and spirited wartime drama, starring Gemma Arterton, Bill Nighy, Sam Claflin and Jack Huston. 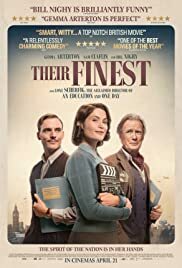 Their Finest (12A) - In 1940, a married woman and a screenwriter develop a growing attraction while working together on a propaganda film about the evacuation of Allied troops from Dunkirk.